Sarah Nader- snader@shawmedia.com Cary-Grove's Matt Sutherland (left) celebrates with Kevin Hughes after Hughes scored a touchdown during the third quarter of Friday's game against Lake Zurich at Lake Zurich HIgh School September 4, 2014. 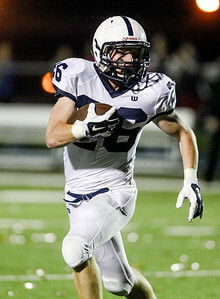 Cary-Grove won, 24-7. 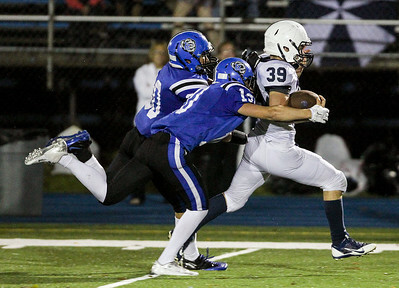 Sarah Nader- snader@shawmedia.com Lake Zurich's Ben Klett (left) and Matt Lawson try to tackle Cary-Grove's Tyler Pennington while he runs the val during the third quarter of Friday's game at Lake Zurich High School September 4, 2014. 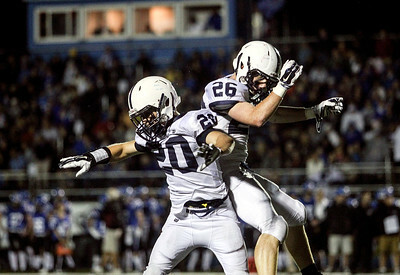 Cary-Grove won, 24-7. Sarah Nader- snader@shawmedia.com Cary-Grove's Kevin Hughes runs the ball during the third quarter of Friday's game against Lake Zurich at Lake Zurich HIgh School September 4, 2014. Cary-Grove won, 24-7. Sarah Nader- snader@shawmedia.com Cary-Grove's Larkin Hanselmann runs the ball during the third quarter of Friday's game against Lake Zurich at Lake Zurich High School September 4, 2014. Cary-Grove won, 24-7. 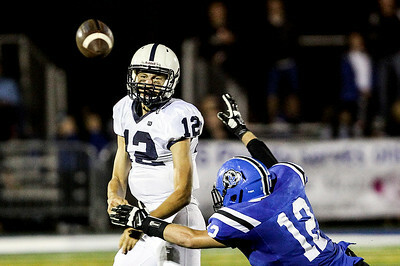 Sarah Nader- snader@shawmedia.com Cary-Grove's Jason Gregoire (left) is guarded by Lake Zurich's Tommy Clancy while he throws a pass during the second quarter of Friday's game at Lake Zurich High School September 4, 2014. Cary-Grove won, 24-7. 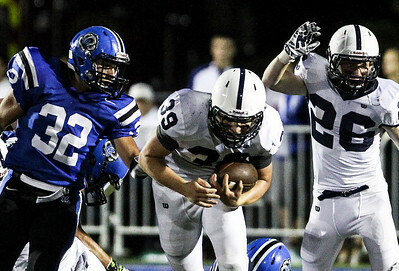 Sarah Nader- snader@shawmedia.com Cary-Grove's Tyler Pennington (center) runs the ball during the second quarter of Friday's game against Lake Zurich at Lake Zurich High School September 4, 2014. Cary-Grove won, 24-7. 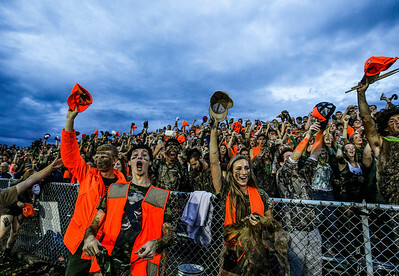 Sarah Nader- snader@shawmedia.com Cary-Grove fans cheer on the football team during Friday's game against Lake Zurich at Lake Zurich HIgh School September 4, 2014. Cary-Grove won, 24-7. 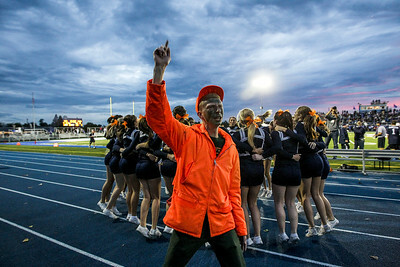 Sarah Nader- snader@shawmedia.com Cary-Grove cheerleaders pump up the crowd before Friday's football game against Lake Zurich at Lake Zurich HIgh School September 4, 2014. Cary-Grove won, 24-7. 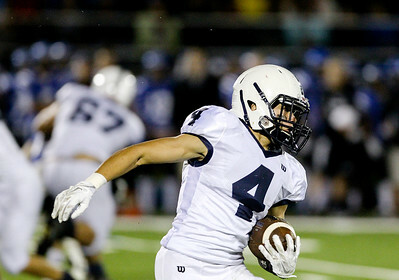 Sarah Nader- snader@shawmedia.com Cary-Grove's Tyler Pennington scores a touchdown during the first quarter of Friday's game against Lake Zurich at Lake Zurich High School September 4, 2014. Cary-Grove won, 24-7. 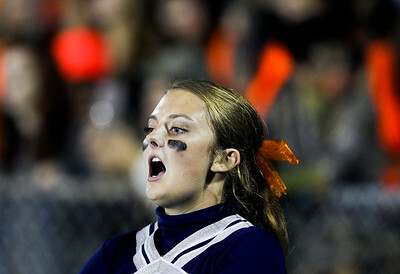 Sarah Nader- snader@shawmedia.com Cary-Grove cheerleader Mary Tomberlin, 17, cheers on the football team during Friday's game against Lake Zurich at Lake Zurich High School September 4, 2014. Cary-Grove won, 24-7. 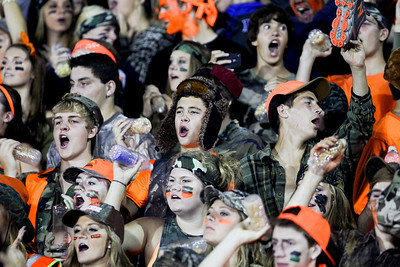 Cary-Grove cheerleader Mary Tomberlin, 17, cheers on the football team during Friday's game against Lake Zurich at Lake Zurich High School September 4, 2014. 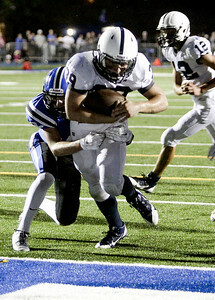 Cary-Grove won, 24-7.